As I mentioned in my previous post, Coron Island may be one of the most beautiful places I have ever seen in my life. The place looks so unreal, as if it was taken straight out of a Pirates of the Caribbean movie. The contrast between the towering gray limestone cliffs and the clear aquamarine sea is beyond beautiful. The brackish water lakes with it's clear waters and strange corals in the middle of limestone mountains is magical. As we entered the island for the first time through Blue Lagoon, we were mesmerized. The only sound coming from our mouths are oohs and ahhs. I understand why the Tagbanuas consider this land as sacred and I salute their efforts in preserving it. As we swam in Kayangan Lake, I didn't dare make so much noise lest I disturb the sacred beauty of the place with my shrieks. I didn't mind at all to pay the entrance fee to the lakes or to pay to go the beach. I respect the Tagbanua and I consider it a privilege to be allowed to admire their island. The snorkeling around the island is very good as well (Siete Pecados is excellent), one can see diverse species of coral in many different colors. Try holding a piece of bread in the water and many different fishes will swarm around you. We saw also sea horses and sea anemones with nemo(clown fish) swimming in and around it. Just please resist the temptation to ask the boatmen to take you in a snorkeling place where you don't have to pay. The problem in this case is there are no permanent anchors for boats in these areas. Your boat would need to anchor independently and use tikin (bamboo) destroying many corals which would take many many years to recover. Just for this reason one should stick to the "usual" snorkeling sites. 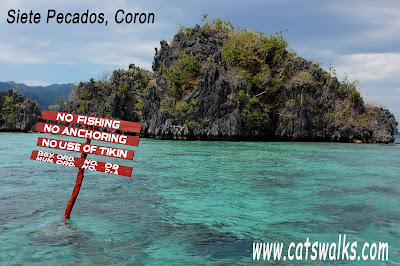 There are no accommodations in Coron Island itself, one needs to stay in Coron Town, or any of the nearby island resorts and then do a day-trip to Coron Island (boats cost 1500-2000 php for the whole day, take note this is excluding fees to Coron Island and snorkeling sites which can be from 150-300 pesos per site). In Coron Town, we stayed in Sea Dive which is built on a protruding platform on the sea. It is a popular place for tourists. Rates are on the cheap side but the service is good and the rooms are acceptably clean. I also like their bar and restaurant. One can also rent boats cheaper (1500 php) from Sea Dive. Of all the flights to london, the most expensive flights are the one boarded at the last minute. This is true for orlando flights as well. In a similar way, the cruise ship visits are also most expensive at the end, according to the adventure vacations guide. Love Palawan too! :) Still quit preserved, and so much greens and mountains and water. Looovee it!! 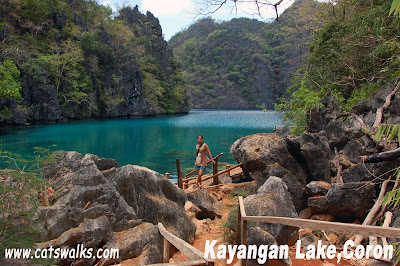 Is it any wonder that Dyesabel was shot in Coron? Ganda talaga! The best way to go to Coron is to fly there. From puerto it would be too far. 4 days is too short. We didn't have any tour guide. I am from Singapore and would be going laguna with a team of 18 for community service project. 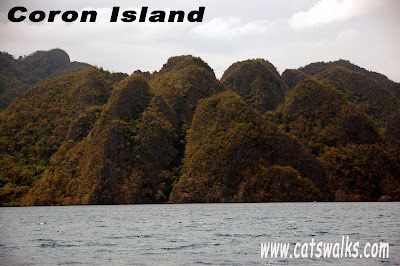 We are interested in going Coron Island and it would be 4 days holiday as well. Would you recommend us going to Coron island or are there other places u recommend us to visit? and Would i be right to say that dosmestic flight from Ninoy Aquino International Airport is the nearest way to Coron Island? 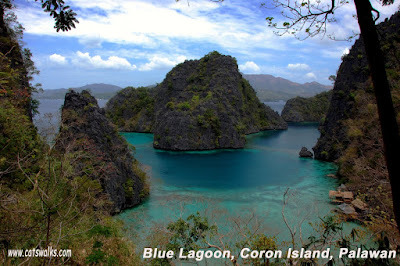 Coron island looks like a paradise!